Copies of Grand Theft Auto V have been showing up in the wild before tomorrow's release date, which concerns the title's publisher. 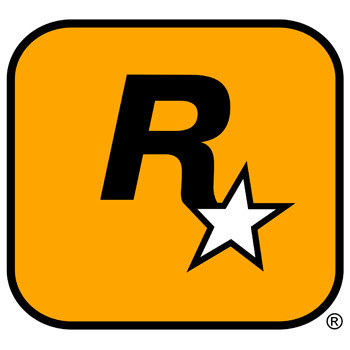 Rockstar Games is reportedly launching an investigation today after Amazon.com allegedly broke the street date for Grand Theft Auto V. The game isn't scheduled to hit shelves until Tuesday, but many customers found that their pre-ordered copies had been delivered over the weekend. Obviously, this is the kind of infraction that ruffles feathers in the videogame industry. Grand Theft Auto is one of the most profitable franchises on the market, and publishers take release dates very seriously--especially when the title is expected to sell 20 million copies over the next six months. This morning Rockstar issued a brief statement to GamesIndustry International but was characteristically vague about the details. "We are in the process of investigating early 'sales'," the statement reads, "to determine how and why that is occurring." More often than not, leaks like this are the result of an error or miscommunication. It's certainly not in Amazon's best interest to prematurely ship its copies of GTA 5, because this type of behavior can result in some pretty severe consequences. But, it does give Amazon a distinct advantage in customer satisfaction, which probably doesn't make other retailers happy. However, it's incredibly difficult to quantify how much damage a broken street date might cause. The game has already started to surface within many prominent piracy communities, so the damage may already be done. Though, it's often impossible to identify the origin of a pirated title, which means that the leak may have come from another source. Either way, the folks at Rockstar are crossing their fingers for some spectacular sales figures. Hopefully this won't throw a wrench into their plans.